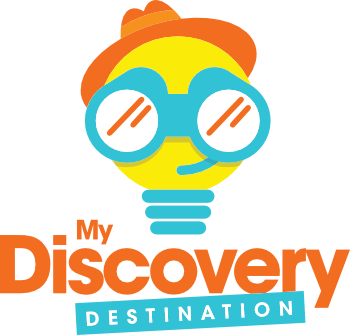 Thank You for your interest in being a My Discovery Destination! school. By registering you will be eligible to receive donations from the My Discovery Destination! program in your area, along with many other benefits. You will have a My Discovery Destination! team member assigned to help you. A team member will contact you soon to show you ways to direct funding to your school and to utilize other tools and resources that are available to you. You can always contact us at Wattson@MyDiscoveryDestination.com.